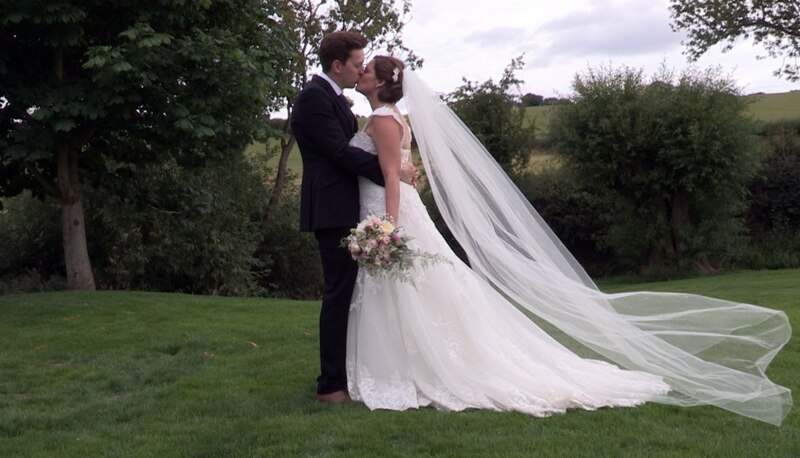 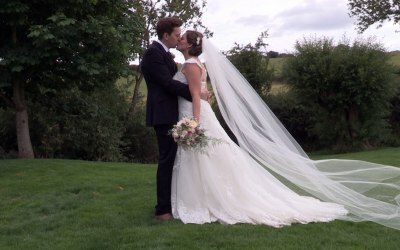 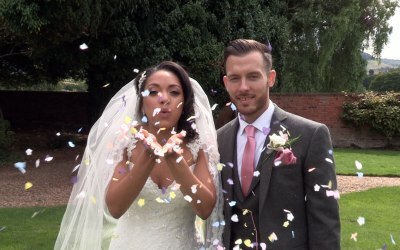 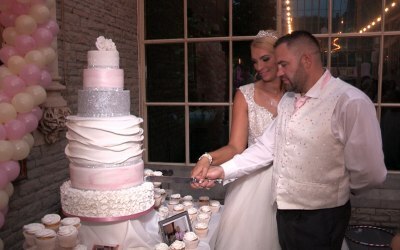 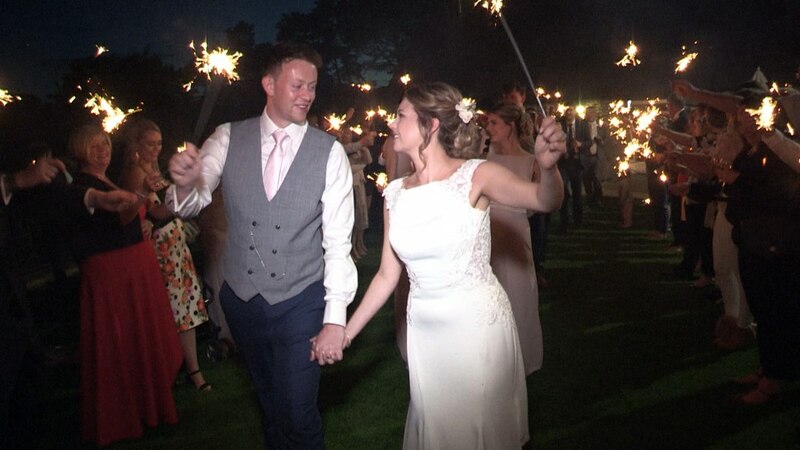 Natural & relaxed, award winning wedding videography in the Bristol and surrounding areas. 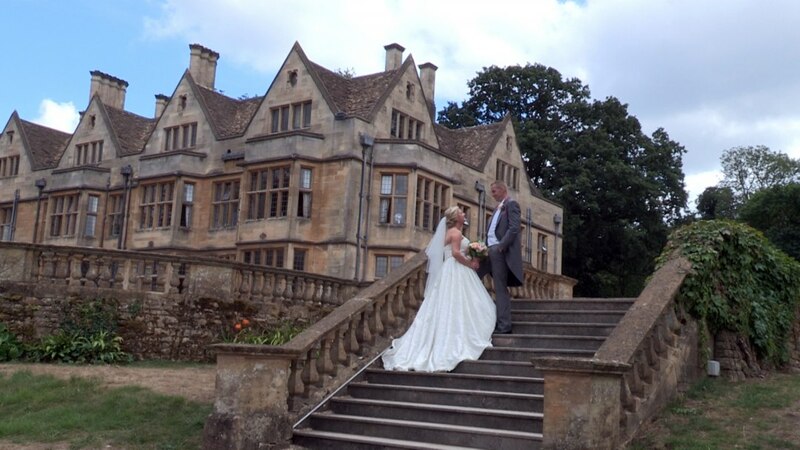 Established in January 2007, Ben has built his business upon quality and trust. 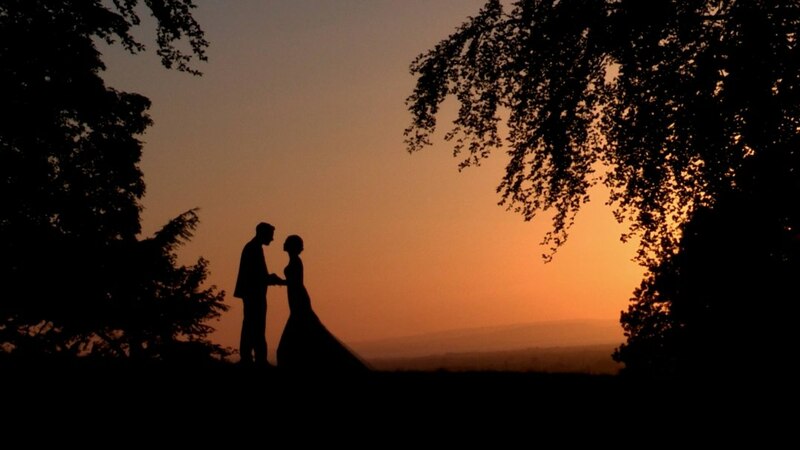 With one aim to capture memories that can be relived forever. 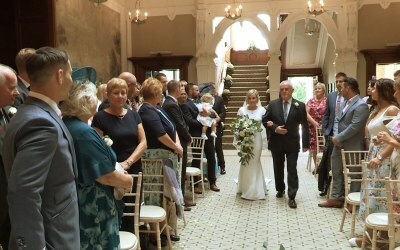 Ben has been lucky enough to meet so many wonderful people and has gained many friends over the years capturing weddings. 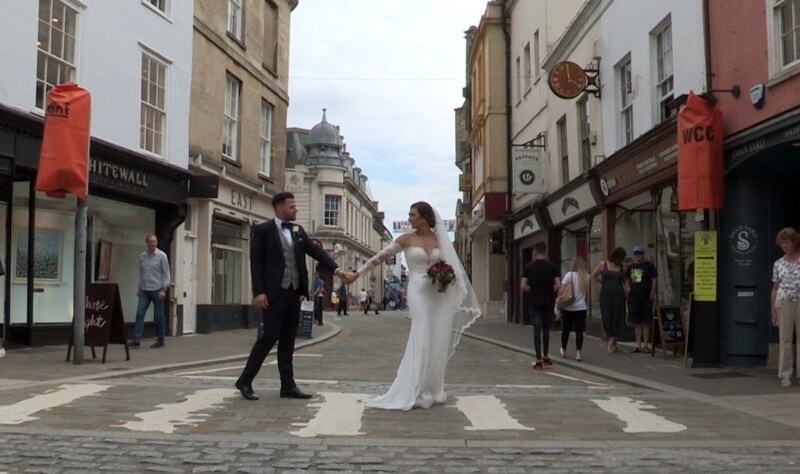 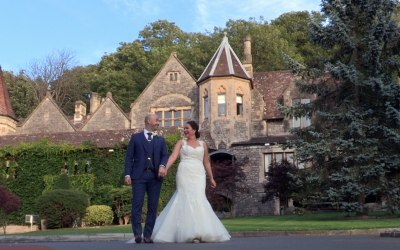 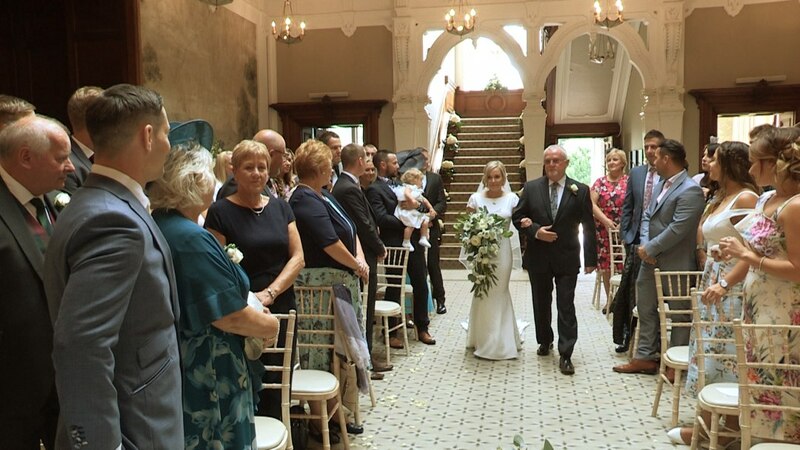 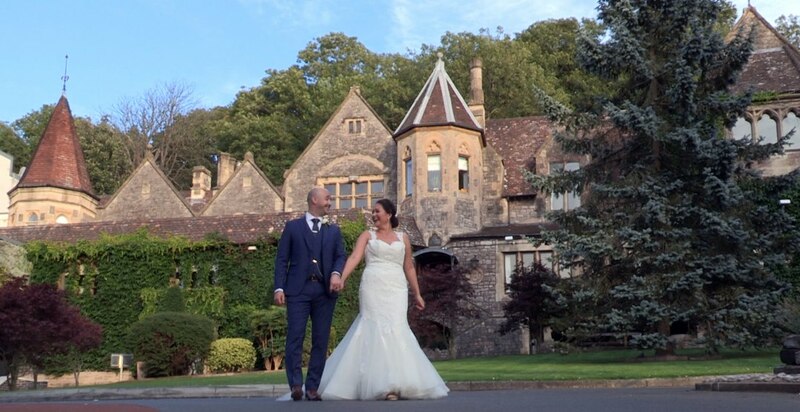 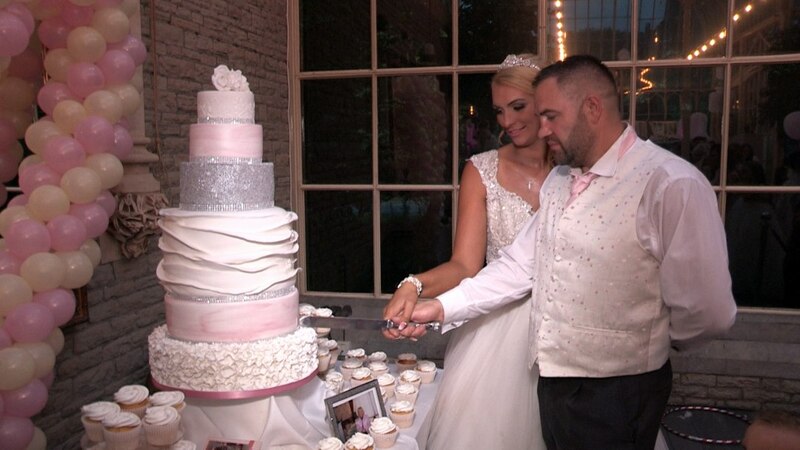 Ben is a five-time Bristol and Somerset award winning wedding videographer. 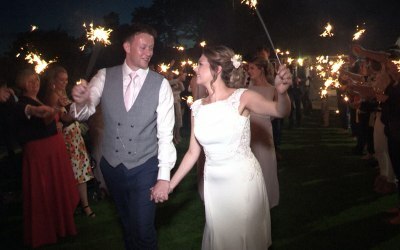 A Perfect Memory offer one package, which includes everything from bridal preparations before the start of the wedding up to and including the first dance. 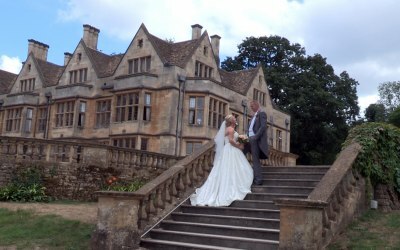 Get quotes from A Perfect Memory and others within hours.